KINGRUI a reassuring supplier. and Kingrui stands out among Chinese spare parts makers. I recommand their team to many of my friends. 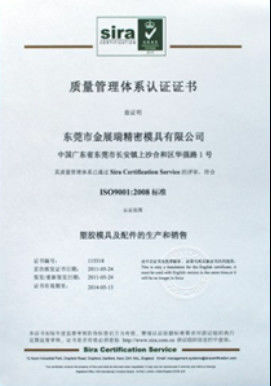 Kingrui is a rigor partner. they can always keep the qualiy and fast delivery. we once invited their team to visit out workshop. they learns fast. Normally, simple parts, 5- 7 days, complicated parts, 7- 15 days. According to QTY and the complexity of drawing. 1). Part Machining: For this standard mould part, its main machining includes surface grinding and EDM machining. In addition, we can supply other machining technologies, such as CNC milling, internal- external lapping machining, wire EDM, punch forming, etc. 2). 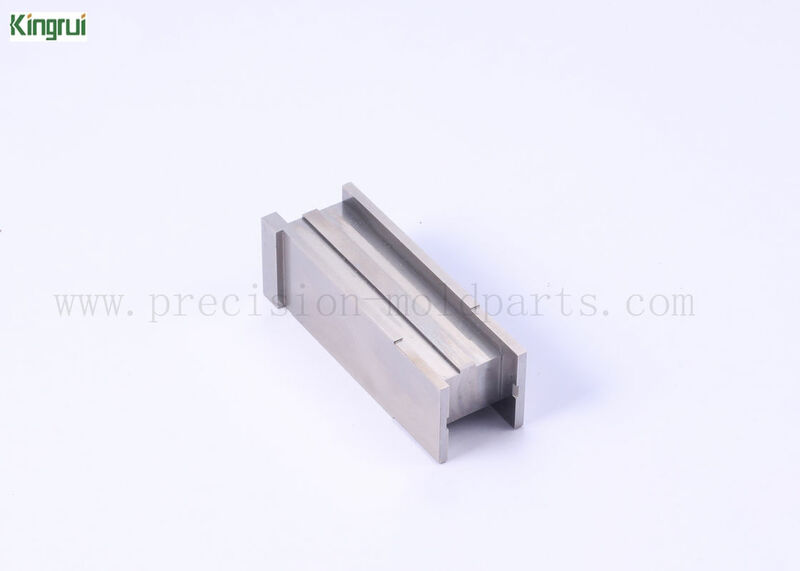 Material Available: SKD11, it is a kind of high carbon high chromium alloy tool steel after heat treatment has very high hardness and abrasion resistance, with hardenability, good stability and size, suitable for making high precision long life coldfor mold and molding of thermosetting plastic mold. 5). Part Design Software: Auto CAD, CAE, UG and so on. 7). Machining and Inspection Equipment: Sodick supper- mirror and electro- discharge machines from Japan, surface- grinder, projector for digital measuring instrument, Swizerland TRIMOS height gages, two dimension, hardness meter, micrometer and so on. CNC Milling, CNC Turning, Grinding, Wire cutting, EDM, Internal- external lapping, etc. Stainless steel, Brass, Aluminum, Steel, High speed steel, Copper, iron& etc. By sea, By air, By DHL, UPS, FEDEX& etc. Usually 5- 15 working days, it depends on your order quantity and conplexity of your drawings. 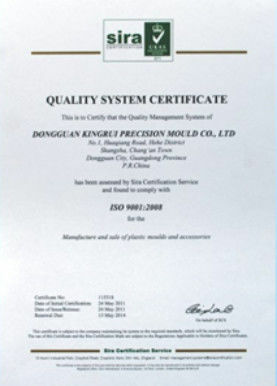 China Good Quality Precision Mold Parts Supplier. Copyright © 2018 - 2019 precision-moldparts.com. All Rights Reserved.